Volume Riche is designed to work together with heated tools and helps protect the hair fibre and ease detangling whilst providing lasting volume when applied to towel dried hair and simply blow dry in or can be used with heated curling tongs to create barrel curls for a more structured look, or alternatively curl hair from the mid-lengths for a tousled texture whilst maintaining a smoother root area. 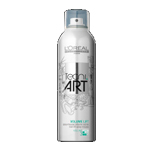 Volume Architect thickens and texturises the look of fine, delicate hair whilst protecting from the heat of blow-drying. 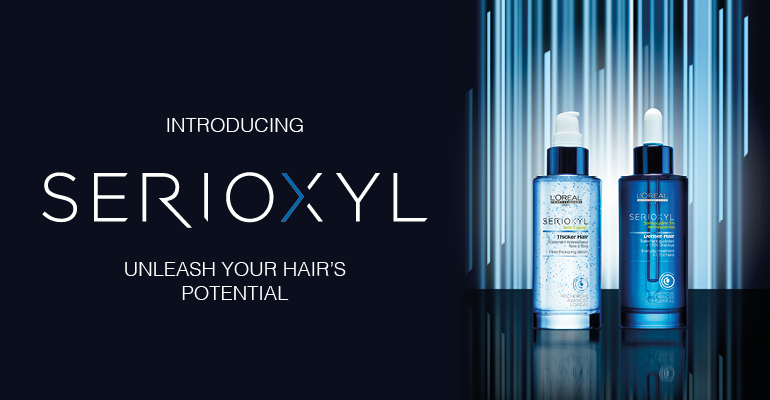 Spray into the roots of towel-dried hair, then mist over hair before blow-drying. After blow-drying, iron out lengths and ends for a sleeker look with volume at the roots. 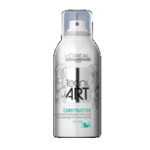 Constructor shapes hair whilst providing texture & hold. This “no residue” formula is designed for all hair types, leaving hair with a surprising feeling of lightness, your hair feels so natural you barely feel the presence of the product , so don’t be worried about overloading! Perfect for layering with any finishing product. 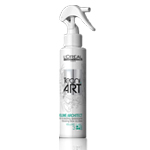 Spray throughout damp or dry hair, section-by-section, and blow-dry, curl or straighten. 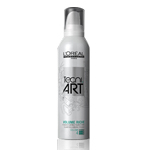 Volume Lift has a root lift effect with a medium hold, leaving lengths and ends of your hair feeling supple and light. 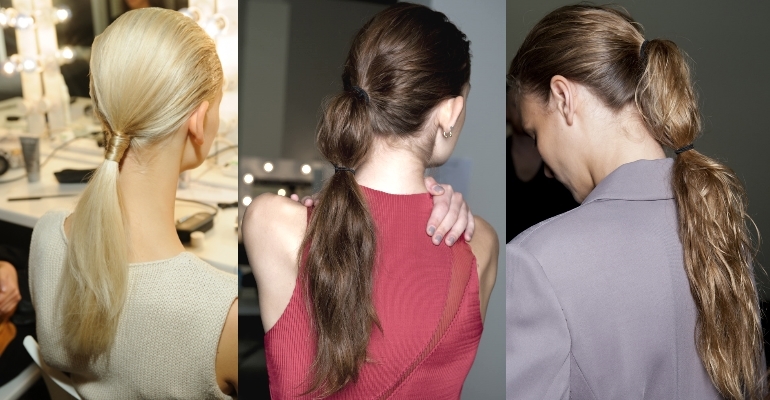 Apply to towel dried hair before blow drying, in different areas creates a more varied texture throughout the roots.